 Woodworker’s Hardware stocks many kitchen organizers for pantry cabinets. Pantry organizers come in two main styles: swing out and pull out versions. The swing versions come in beautiful solid wood construction adding efficiency and beauty to your cabinets. Pull out models feature heavy duty slide mechanisms and chrome wire shelves. Get organized with these storage solutions.